We all know that Nvidia is working on a Tegra 4 powered tablet and as a matter of fact we even had a glimpse of the slate, courtesy of a leaked image. 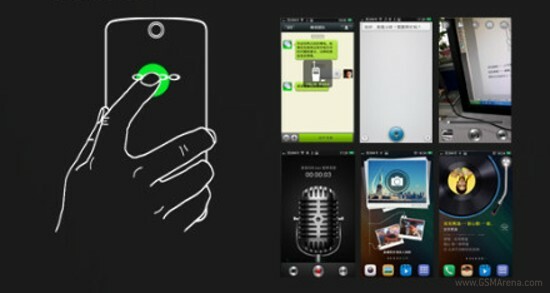 Now, we have more images of the tablet and this time, the leak shows us the complete design of the slate. The much-awaited third-generation Samsung Galaxy Note phablet will be officially announced in the next couple of hours. However, that does not stop the leaks coming in, and we now have the first S Orb photo sample from the Galaxy Note III’s camera. 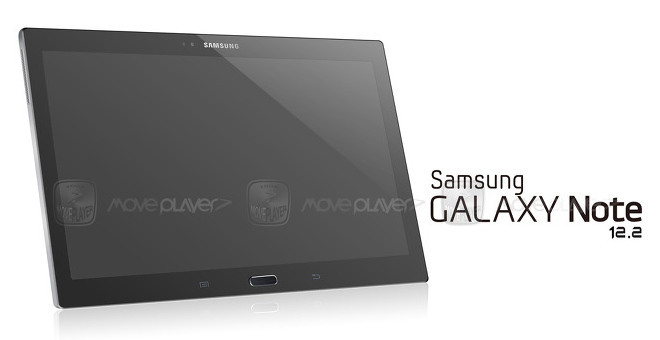 We’ve already heard twice that Samsung is working on a 12.2″ tablet. 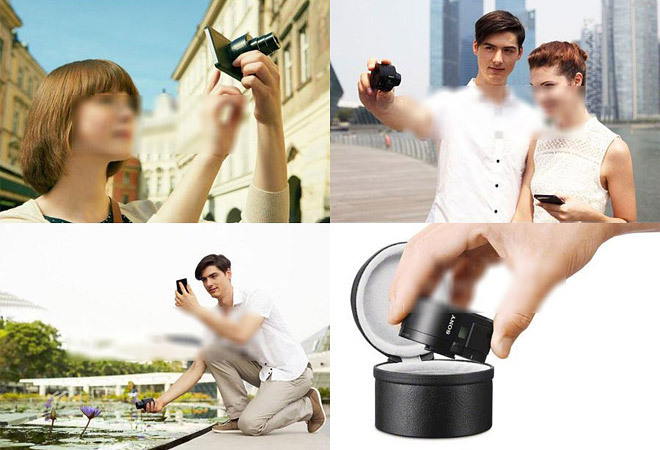 Back in June the Korean site ETNews revealed that such device is on the way. Then in July the popular tipster evleaks tweeted about a Samsung SM-P900 12.2-inch slate running on Exynos 5 Octa chipset and having a 2560 x 1600 pixel screen. Apple’s iWatch is one of the most hotly anticipated gadgets, especially after reports that Samsung will be launching its Galaxy Gear smartwatch next week. 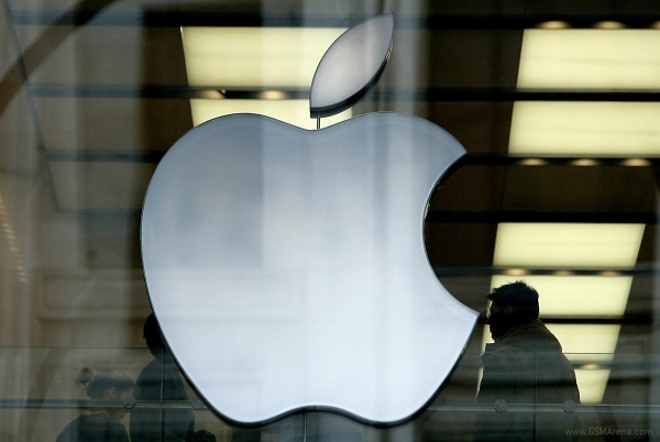 However, according to the latest gossip, Apple’s iWatch is not coming anytime soon and is expected to launch only in the second half of 2014. Samsung seems to be preparing a Kids edition of its Galaxy Tab 3 7.0 slate. The tablet is called Galaxy Tab 3 Kids and will launch this September. We all know that Samsung is working on a smartwatch, which is rumored to be officially showcased at the company’s upcoming Unpacked 2 event in Berlin on September 4. 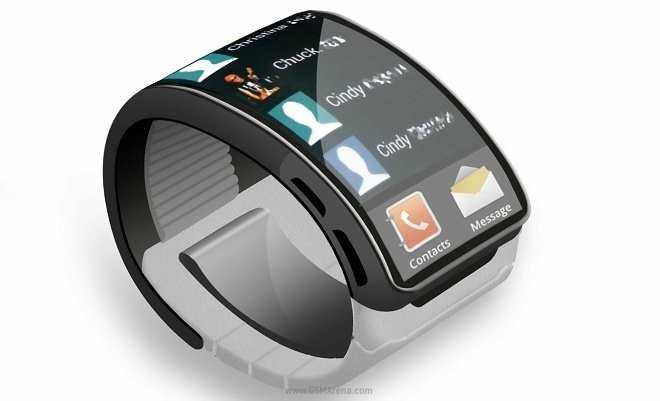 The purported specifications of the gadget were revealed a few days back and now, we have another report that tells us that the Galaxy Gear smartwatch will be available in different color options. 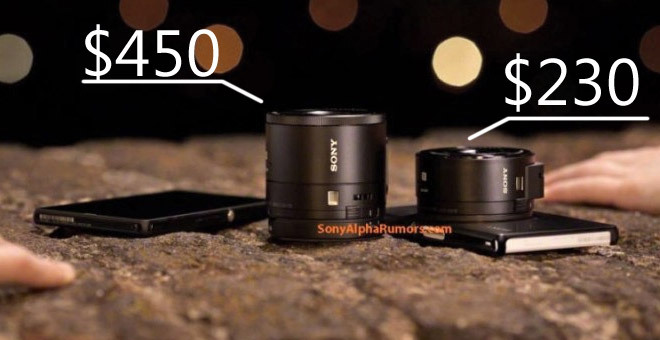 Sony’s upcoming attachable smartphone lens-camera, the DSC-QX10 and DSC-QX100 have already appeared in high-resolution images and now we get to see its user manual images and detailed specifications. The specifications of the next-gen Asus FonePad HD 7, MeMo Pad HD 8 and MeMo Pad HD 10 have surfaced. 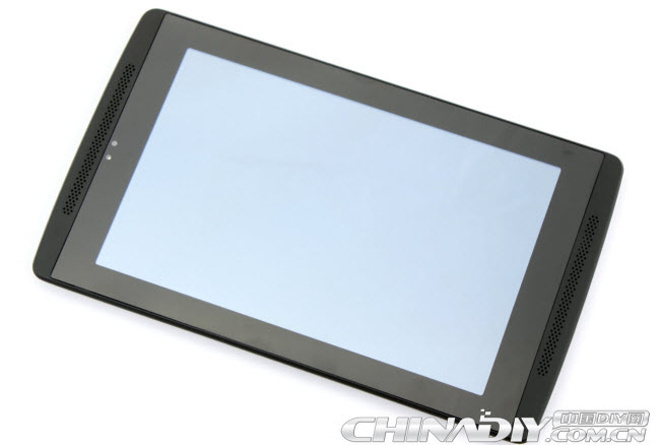 According to them, the FonePad HD 7 will be an upgrade to the current version of the FonePad and the upcoming tablet is codenamed ME372CG. 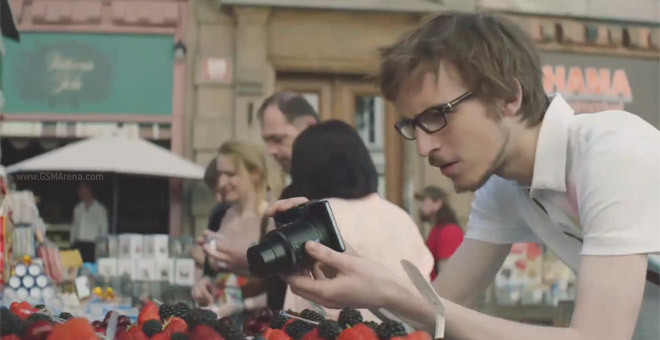 We got to know that Samsung Galaxy Gear smartwatch is a real deal and the gadget will be officially announced at the company’s Unpacked 2 event in Berlin on September 4. 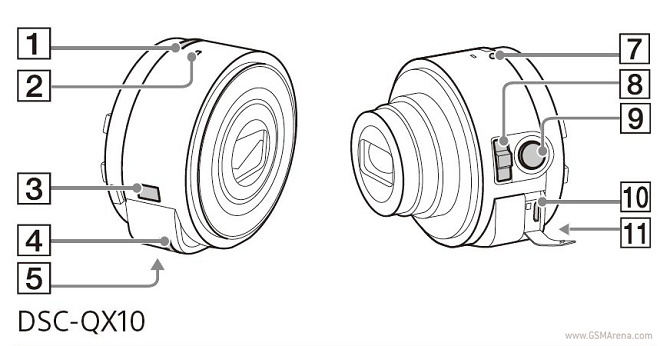 Now, another report from SamMobile reveals the alleged specifications of the upcoming Galaxy Gear smartwatch. An Amazon tablet has been spotted in a GFX Bench database. 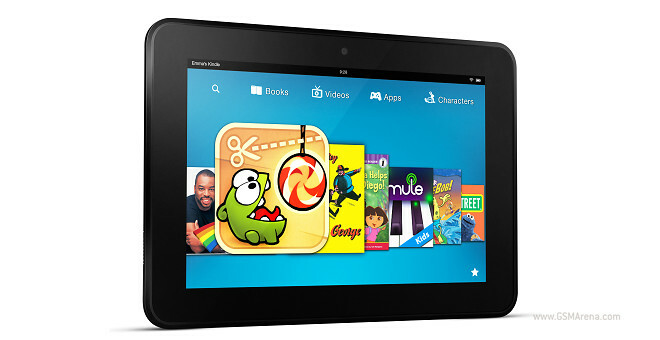 The entry reveals the specifications of what will be the second-generation Kindle Fire HD 8.9 tablet. Rumors, leaks and photos of the Apple iPhone 5C, a more budget-oriented variation of the next iPhone 5, just keep on coming. 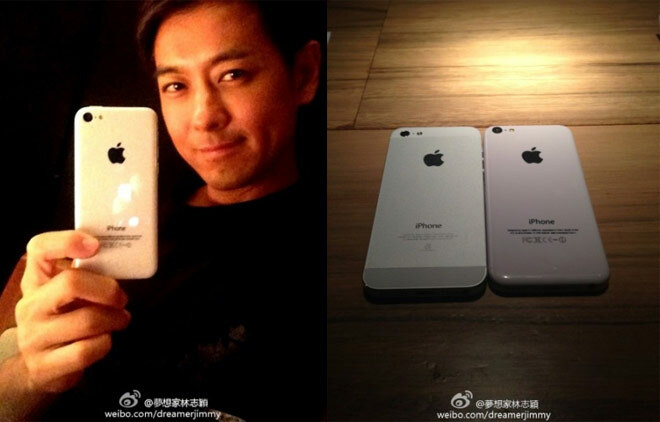 The latest one comes from Taiwan, where a local singer and actor Jimmy Lin posed for the camera holding the phone.